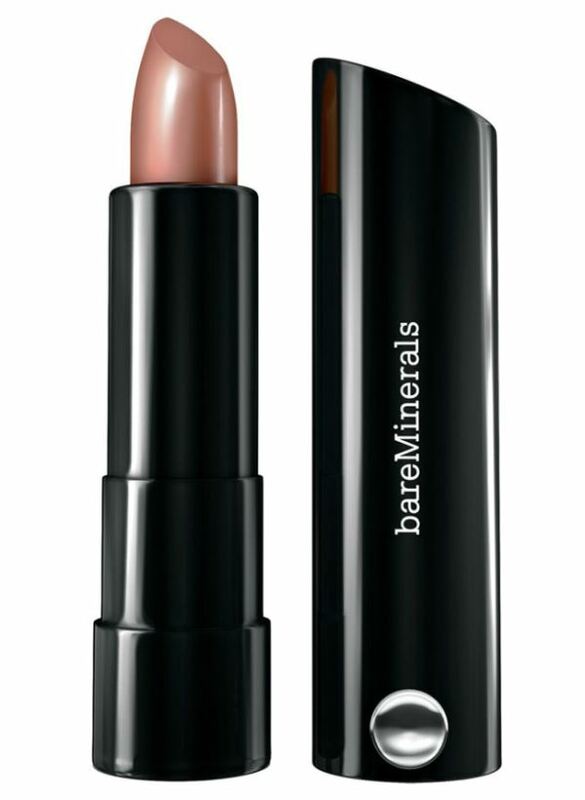 Mineral make-up brand bareMinerals has announced the launch of Marvelous Moxie, a new range of 42 new lip shades in the form of glosses, lipsticks and lipliners. The lipsticks are available in 18 vibrant shades, containing an infusion of minerals to revitalise lips, vitamin A, C and E complex, a moisture-loaded hydrating complex and abyssinian oil and omega fatty acids for smoothness. The 14 new lip glosses contain an infusion of minerals, naturally-derived shea, avocado and murumuru butters to deeply hydrate and smooth lips. There are 10 lipliner shades available which lock in colour for long-lasting wear, while smoothing on a precise line. 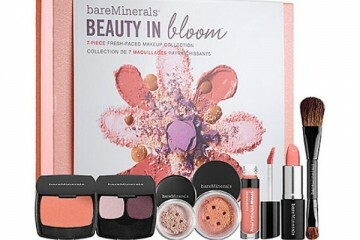 Each lip product in the Marvelous Moxie collection will be launch end in June 2013.